It was 9/11/2001 and every TV station had scenes of this tragic attack on our soil. It was hard to overcome the shock and fear. But our nation stood strong. 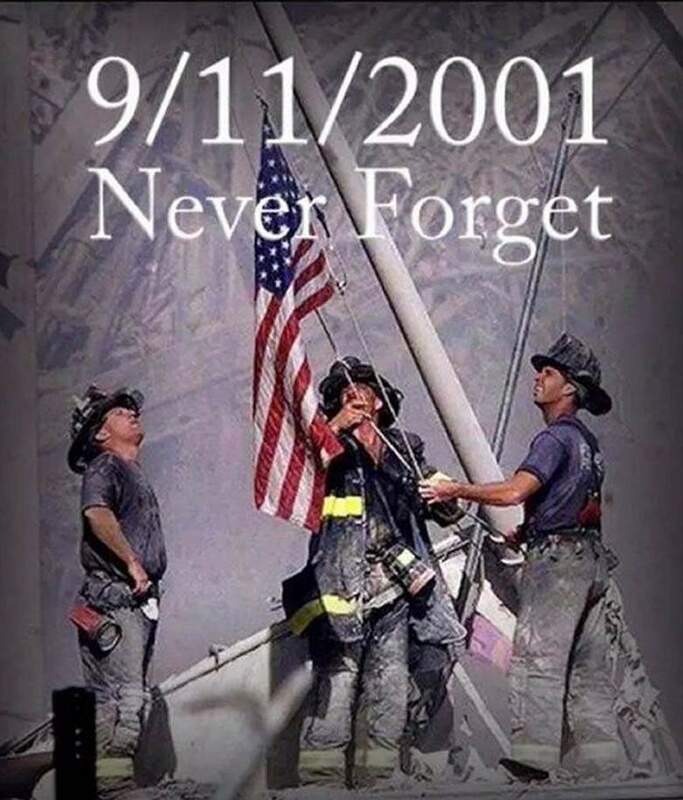 We stood as Americans and embraced those that lost loved ones and gave our love to the first responders. We at Skycall extend our love to all who were affected by this event. May we never forget those who died, those who lived, those who responded and those who defended our country. Here are some links to sites about 9/11.